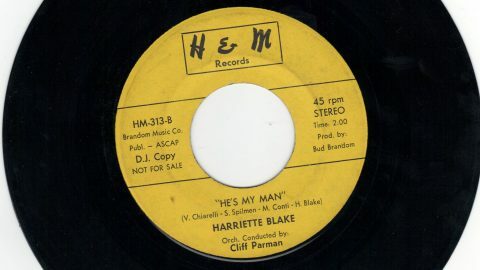 Harriette Blake was a singer originally from Chicago IL. 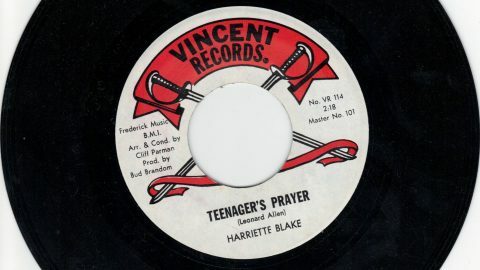 As a teenager she appeared on the Ed Sullivan Show as a contortionist. She was very popular throughout the 60s & 70s. 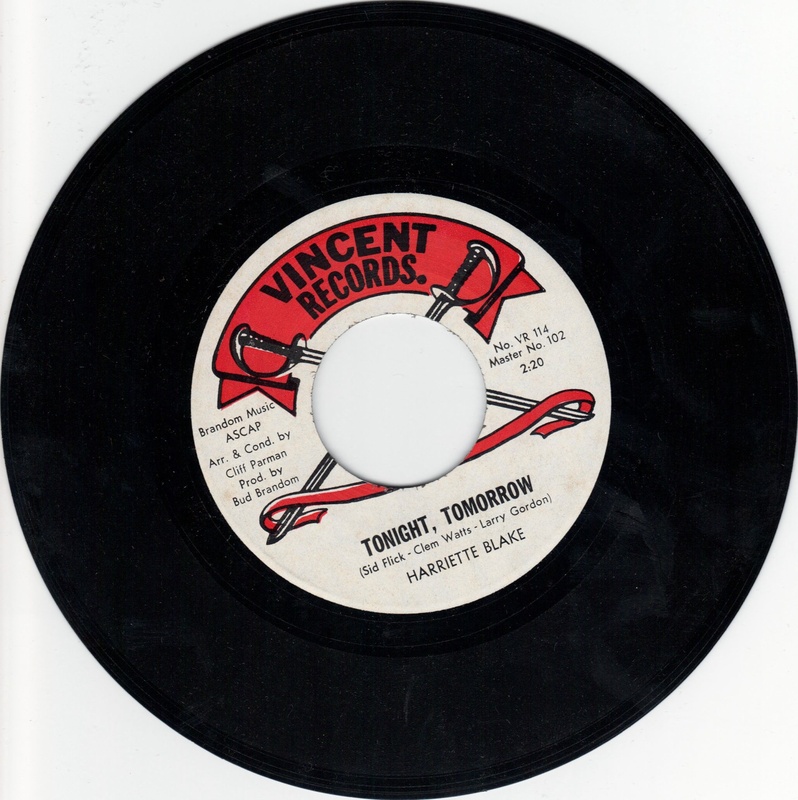 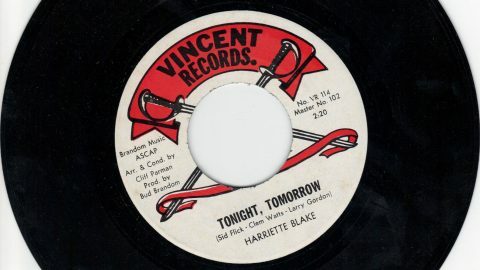 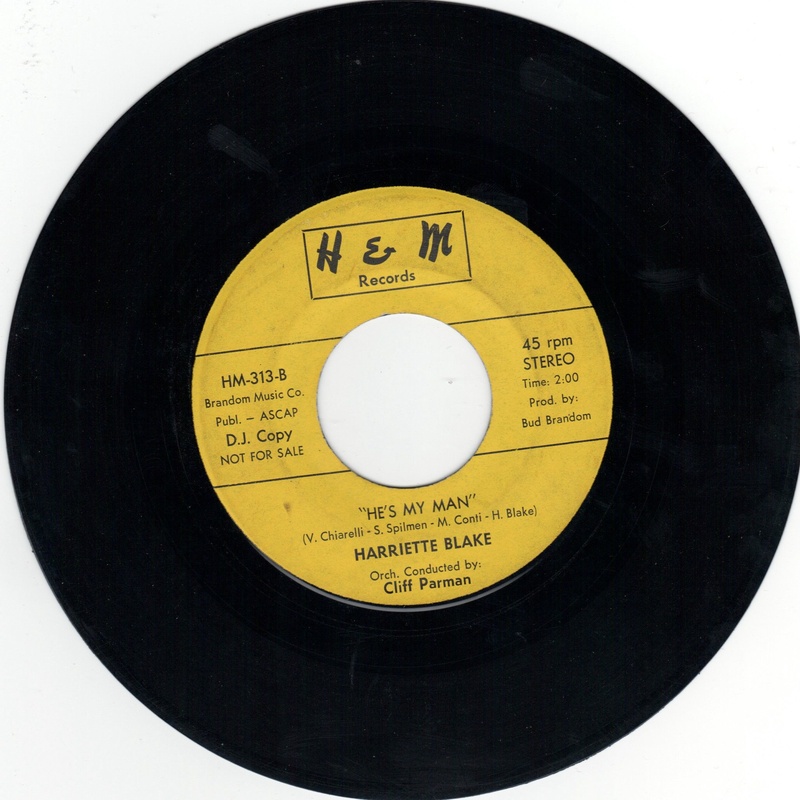 She released one 45RPM record on Vincent Records, but also recorded a song written by Vince Chiarelli called “He’s My Man,” which was released on H&M Records.